Lori Goldberg was born in Vancouver, British Columbia where she currently lives, works, and teaches. Her painting practice has evolved since the 1980’s from large, semi­ abstracted industrial and Pacific Northwest environments to still lifes of everyday objects noted for their meditative qualities. Goldberg has received critical attention for her paintings, through support and awards including a Canada Council Grant, and the Tony Onley artists’ Project scholarship. Goldberg’s work has been shown in major exhibitions at the Justina Barnicke Gallery at the University of Toronto, The Vancouver Contemporary Art Gallery, and the KX Kunst Auf Kampfnagel Gallery in Hamburg. She has received commissions for over 100 paintings from Intrawest Resorts. 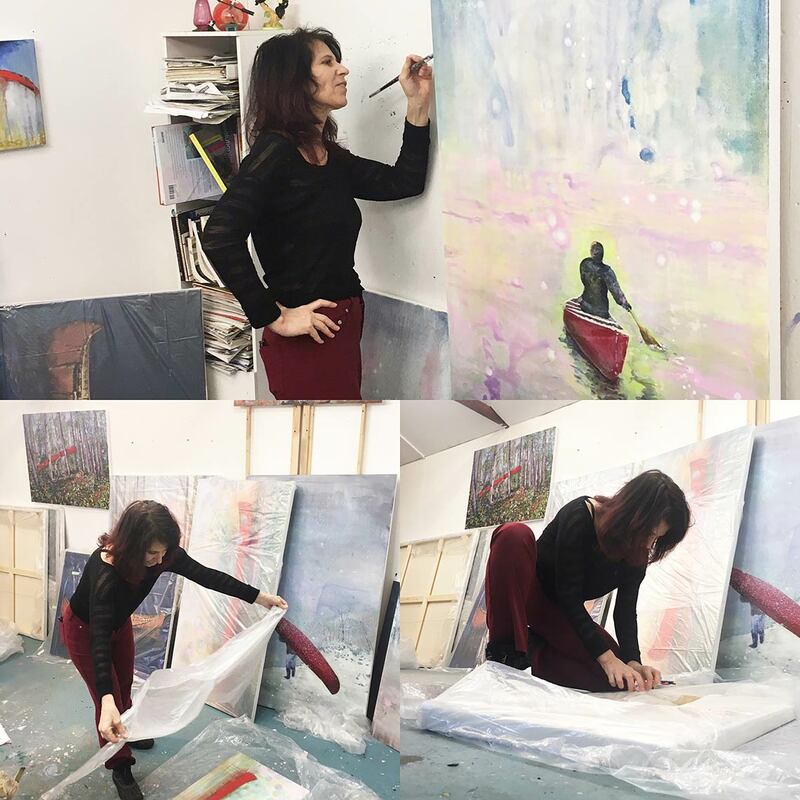 Her work is held in public and private collections including the Canada Art Bank, The Vancouver Contemporary Art Gallery, The City of Vancouver, and the Walton Lofts, Seattle, WA. Currently teaching at Emily Carr University of Art and Design.